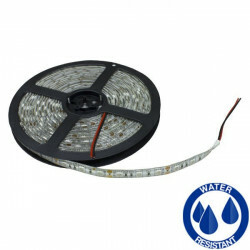 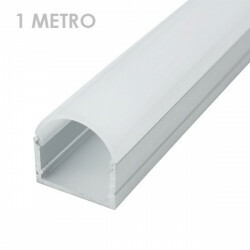 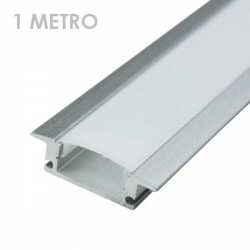 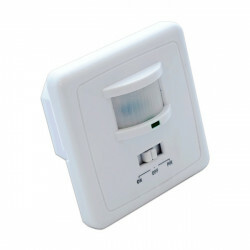 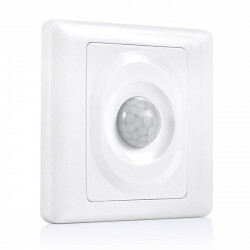 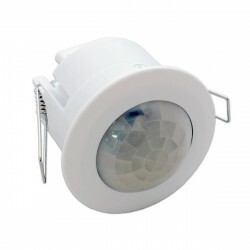 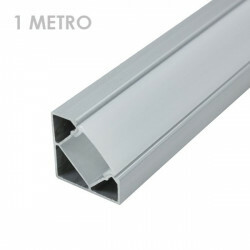 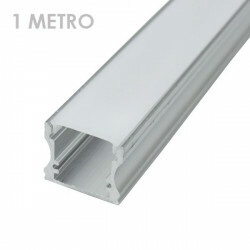 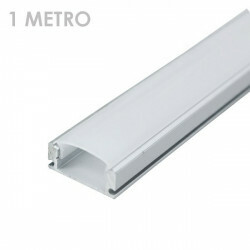 Motion sensor switch that allows on and off the LED strips housed in aluminum profiles (12 and 24 volts compatible). 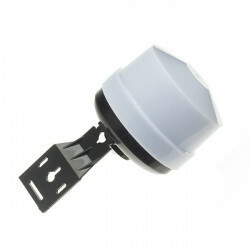 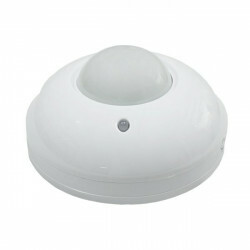 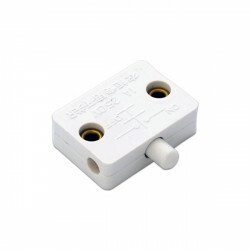 You should make a hole in the opaque diffuser of the profile to accommodate the sensor. 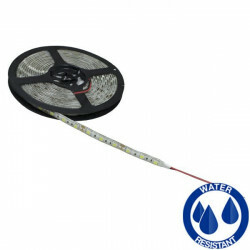 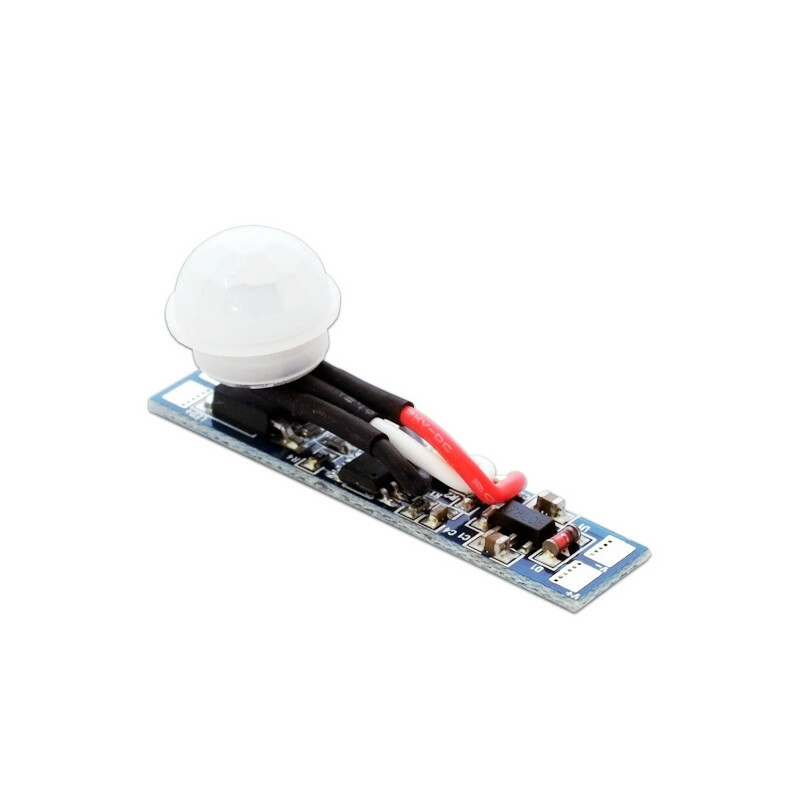 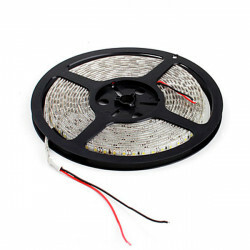 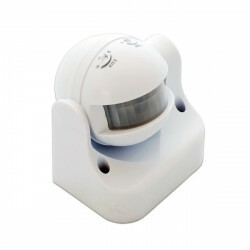 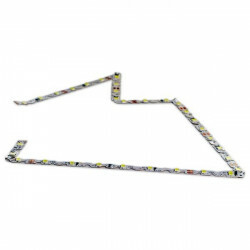 The device is housed within the profile and, thanks to an infrared sensor, can detect movement within a range of 2 meters and turn on the LED strip. 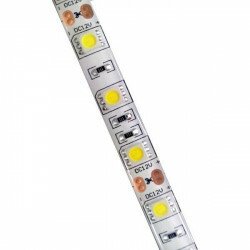 Once the sensor stops detecting motion, the strip turns off after 40 seconds.